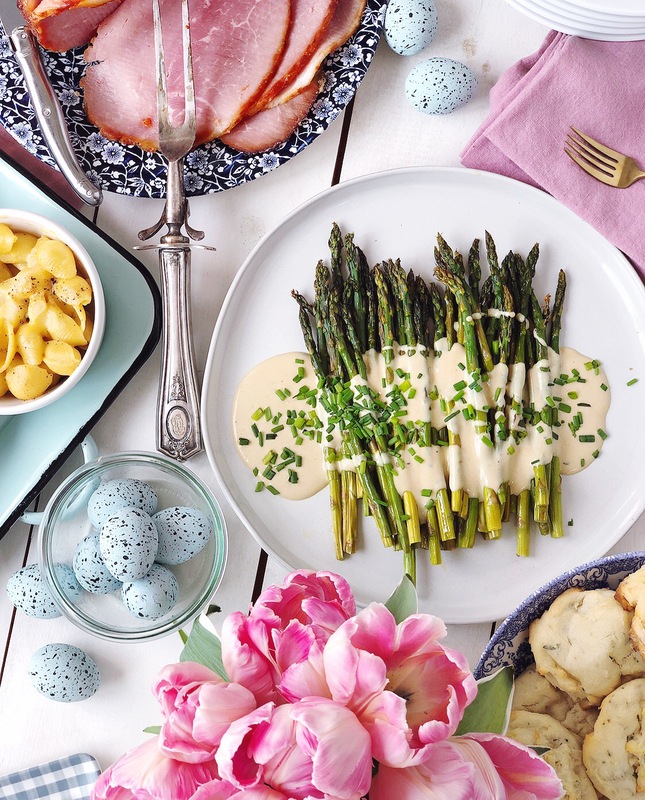 Roasted Asparagus and Creamy Dijon Sauce. 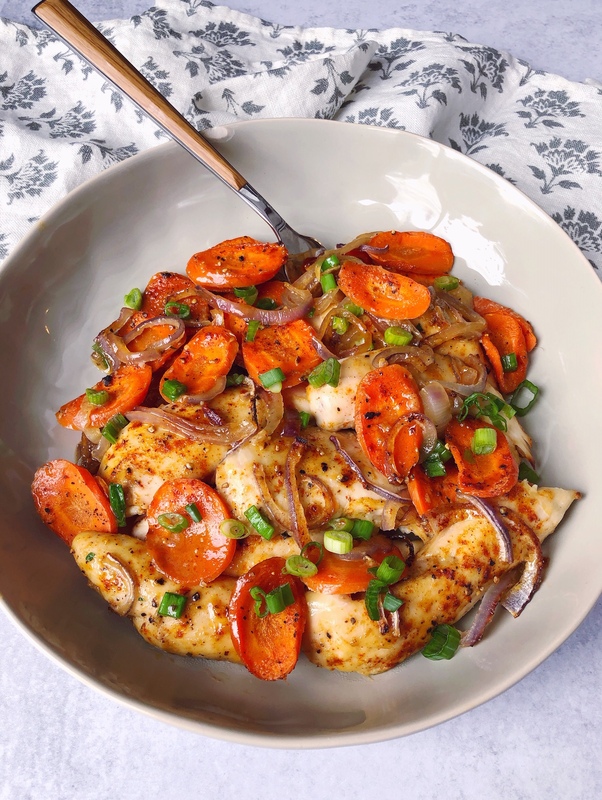 Honey and Spice Roasted Chicken and Carrots. 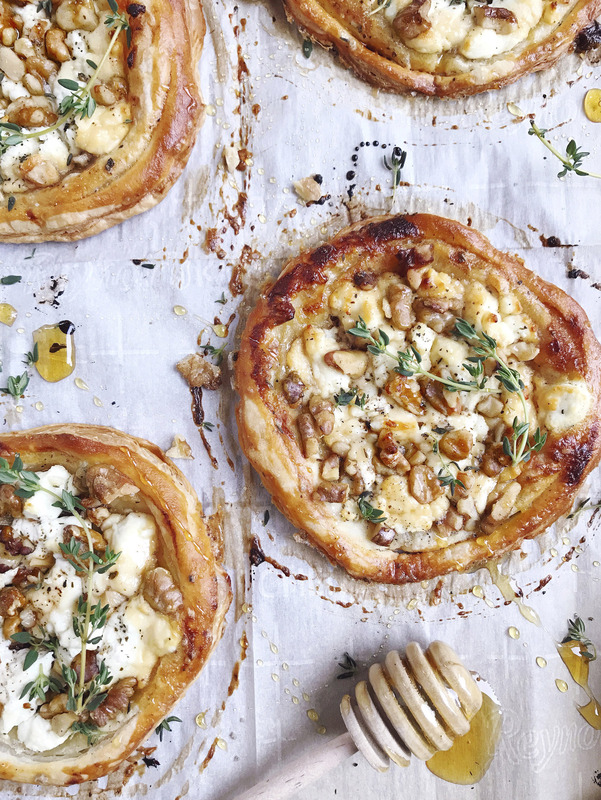 Goat Cheese and Walnut Tarts. 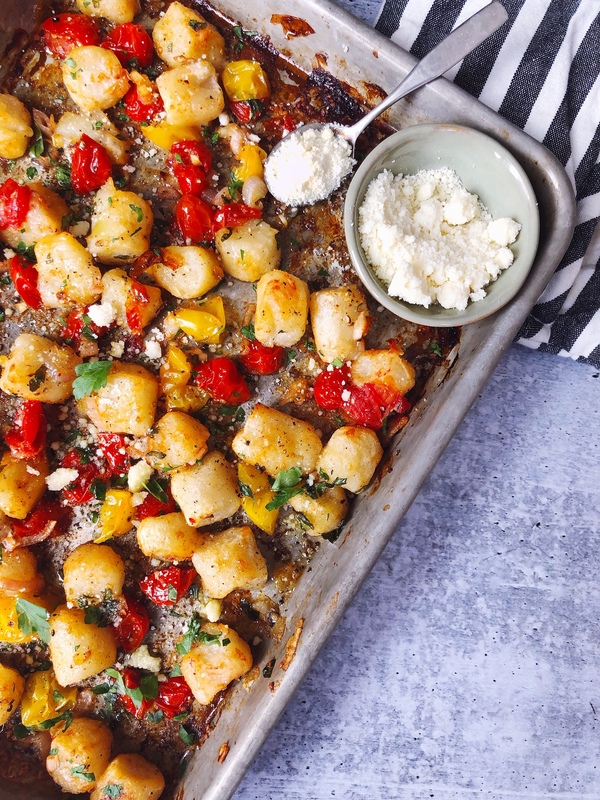 Sheet Pan Cauliflower Gnocchi and Tomatoes. 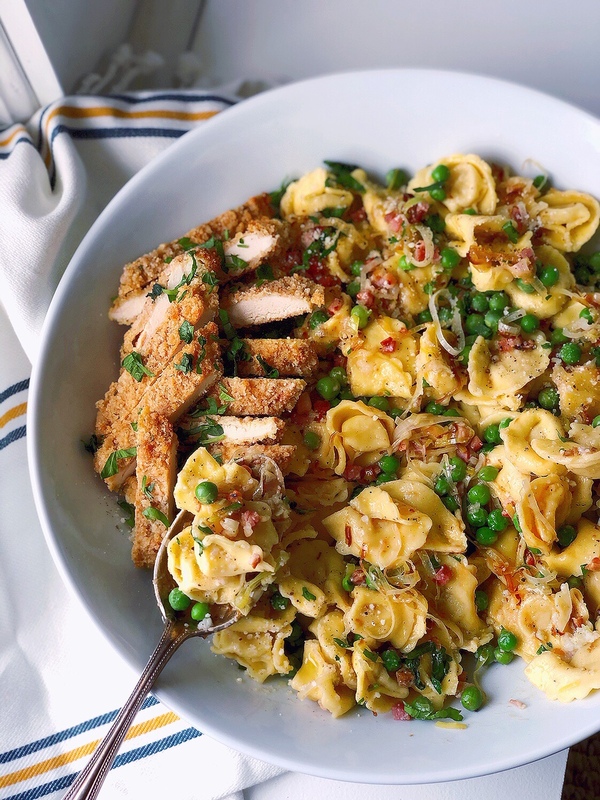 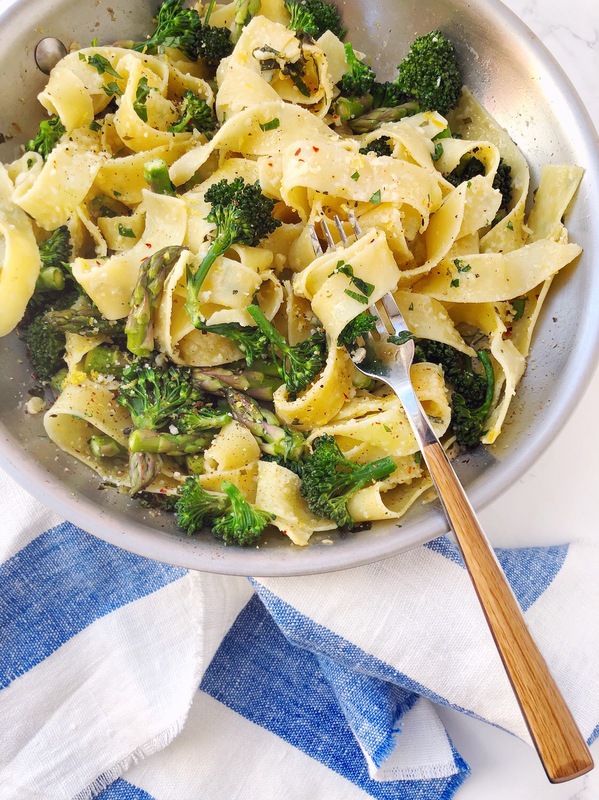 Pappardelle with Lemon, Asparagus and Broccolini.